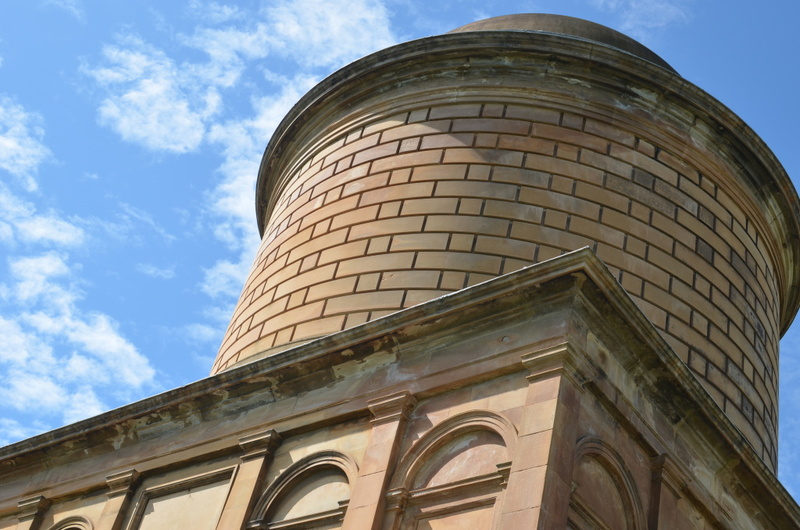 In 2013, as a project for The New Radiophonic Workshop, I was able to visit the Hamilton Mausoleum in South Lanarkshire to record the incredibly long and beautiful reverb in that building. 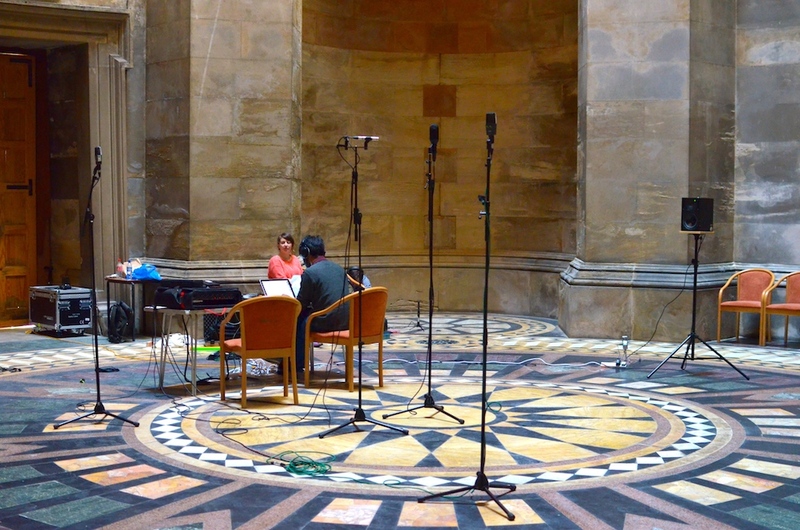 At 15 seconds long it is quite possibly the longest man-made reverb in the world. In response to this wonderful experience I made this piece about reverb, sound, and memory, dedicated to my wife. Have a listen. To download the reverb for yourself, visit the New Radiophonic Workshop website. Many thanks to Lauren Sarah Hayes, Tobias Feltus, and Varun Nair for their help, as well as Visit Lanarkshire for helping with our visit.